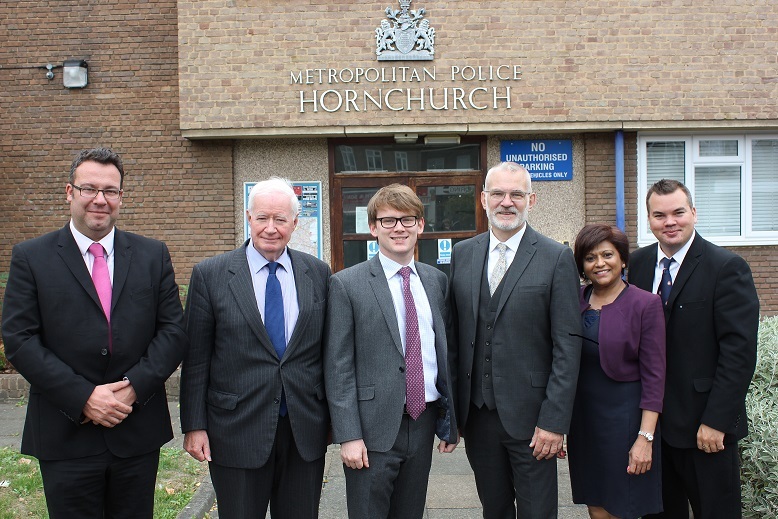 The deal between the Council, Metropolitan Police (MPS) and MOPAC was reached after Havering Council brought High Court action, challenging MOPAC’s decision to close Hornchurch Police Station, as well as many other police stations across London. The London Mayor’s Strategy replaced community policing contact points and hubs with ‘community contact sessions’ of just one hour per ward per week. The agreement means the Council will be able to acquire the freehold of the police station and grant a lease to the Metropolitan Police. Residents will be able to access the police in the same way as they could prior to the closure of the police access point in the south of the borough. The acquisition will be decided formally at the Council’s September Cabinet meeting.